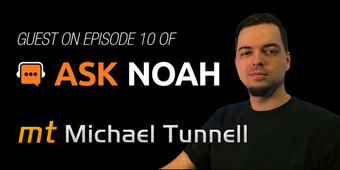 My name is Michael Tunnell, I'm a Designer / Developer / Marketer, Writer, Podcaster, Linux Enthusiast, and Open Source Advocate from Birmingham, Alabama. 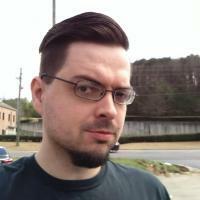 I've been involved with so many web, Linux, and/or open source related projects that I've lost count, this page contains a list of the projects I can remember. 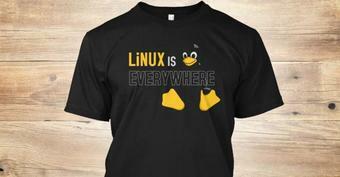 This shirt is to celebrate the proliferation of Linux throughout the computing world. 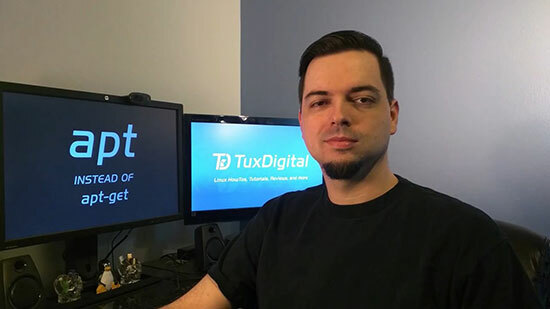 Linux is so widely spread that it is very likely everyone uses it everyday, whether they know it or not. 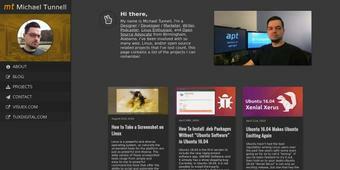 I am excited to announce my brand new website! 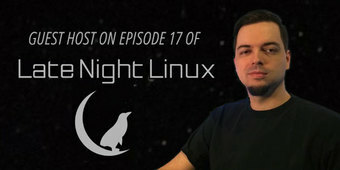 As the producer for Linux Action Show, how will the ending of LAS affect me?